Let’s see some useful tips for protecting yourself against cold winter days. Although you may like very much coffee you should know that in big quantities it leads to dehydration especially if you don’t drink anything else. So try to drink maximum 2-3 coffees/day and drink often tea or fresh juices. Dressing appropriate means not only to be in fashion but also wearing warm clothes. Almost 30% from your body warmth is lost through fingers and other extremities. So wool gloves and caps shouldn’t be missing from your wardrobe. Clothes shouldn’t be tight as they block blood circulation. It is recommended you wear more layers of clothes so the body warmth shouldn’t be spread. You should wear weather proof pants as it will reduce the risk to catch a flu. Footwear is also very important. Have you ever felt your fingers so frozen that you can’t move them anymore? No matter if you choose to wear the elegant woman’s boots the footwear must be furred and comfortable. Eat hot food all day long in order to maintain the body temperature at high levels. 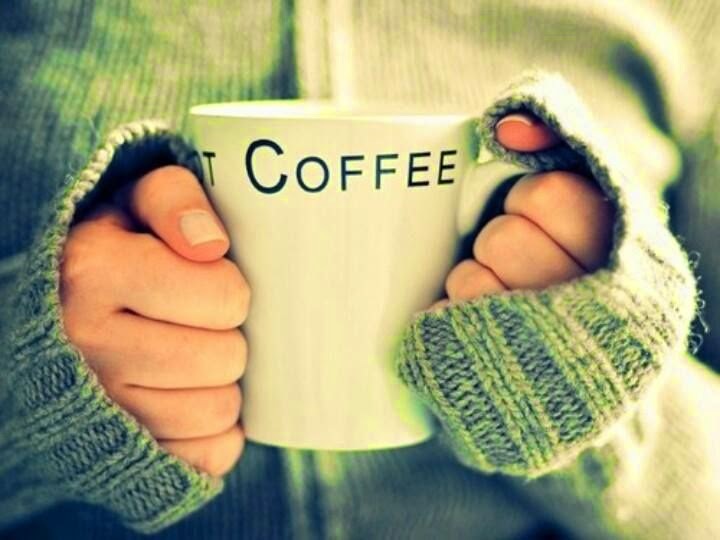 During winter also you need to hydrate yourself so a cup of hot tea or milk are highly recommended. Alcohol isn’t recommended as the body becomes more vulnerable when it’s cold outside. Alcohol’s effect on your body isn’t durable. Hot pepper, ginger and cinnamon not only give food a special taste but also stimulate blood circulation raising body temperature. You can strew some ginger on your food, use cinnamon to different cakes you cook or to eat some pepper in order to take advantage of their benefits. Chilblains are actually the result of a process where your body tries to stand for extreme cold. Your body maintains the vital organs at a constant temperature so all your blood goes to that areas circulating harder at extremities. The body must be heat up easily, step by step through warm, not hot, baths. It is recommended to eat warm food and eat a lot of tea and also take a non inflammatory medicine to prevent bloods thickening. It is also recommended to put a warm towel on the area and keep it this way for 20 minutes. No matter how serious are chilblains you should go and see a doctor.